With approximately 200,000 African Ameripeans serving in the U.S. Colored Troops, the Union Army or Navy during the Civil War, it is very likely every African Ameripean had at least one ancestor who fought in the Civil War. This helpful guide describes how to use the following federal and state records: Military Records and Pension Records; U.S. Colored Troops' Records; Union Navy Seamen's Records; General Index to Pension Files, 1861-1865; Miscellaneous Records Relating to Veteran's Claims; General Correspondence of the Record and Pension Office, 1889-1920; and national and state archives. These records contain a wealth of information such as age; birthplace; residence; names of parents, spouses and children; occupation; and military information such as place of enlistment, rank, unit, vessels on which the individual served, or date of death. 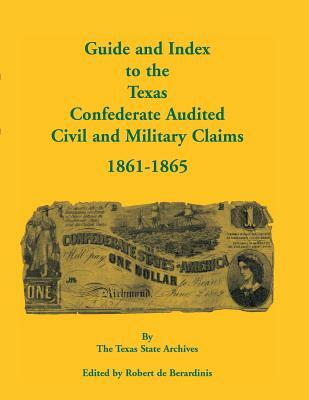 Reproduced within this book are two National Archives publications, "A Tabular Analysis of the Records of the U.S. Colored Troops and Their Predecessor Units in the National Archives of the United States" and "Military Service Records, A Select Catalog of National Archives Microfilm Publications." There are also samples of the forms required to request veterans' records and microfilm rolls from the National Archives. 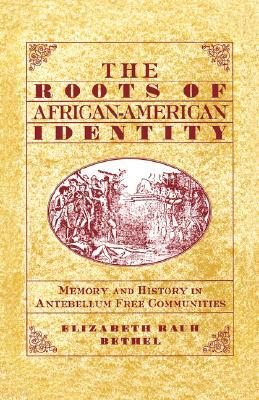 Rounding out this volume are a bibliography and an index to help you locate the topics mentioned in this book.